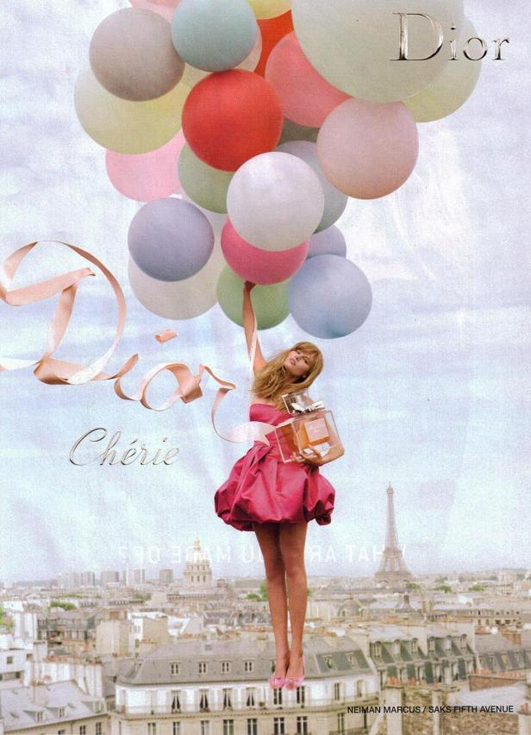 Love the 2008 Miss Dior Cherie perfume campaign. The film piece is directed by Sofia Ford Coppola and features the song "Moi Je Joue" by Brigitte Bardot and model Maryna Linchuk. So sweet!